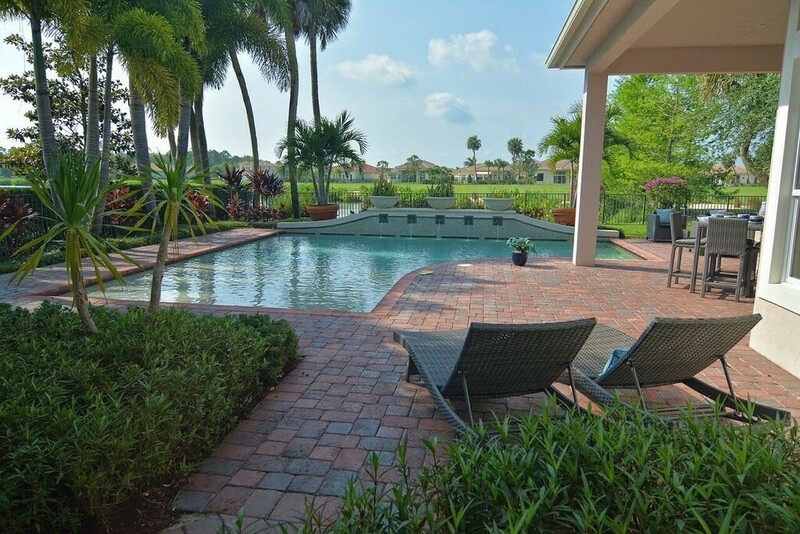 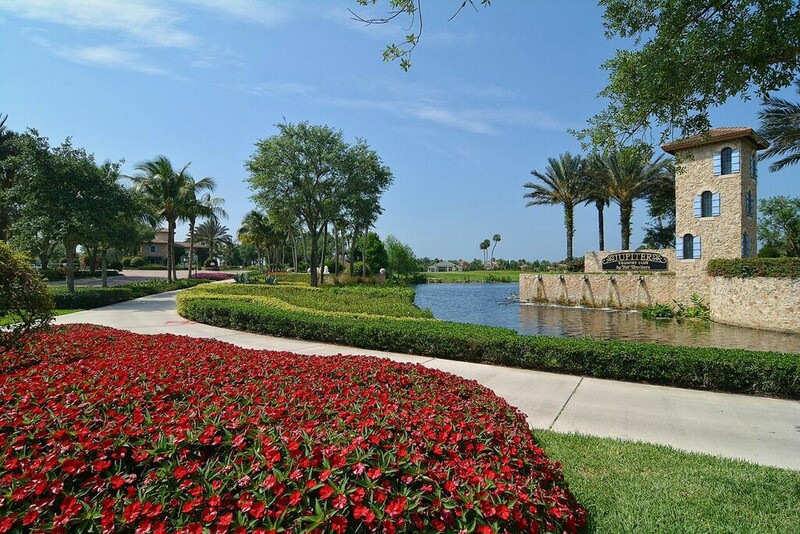 Jupiter Country Club is the newest and brightest gated community of new homes with a prized Jupiter, Florida address. 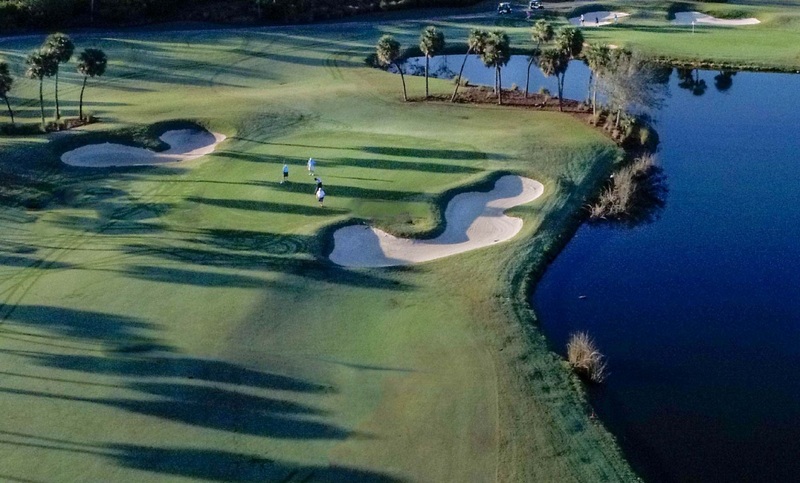 Jupiter Florida is the home of choice for both professional touring players, many international sports stars and entertainers due to its unmatched beaches, waterways, and charming beach town ambiance. 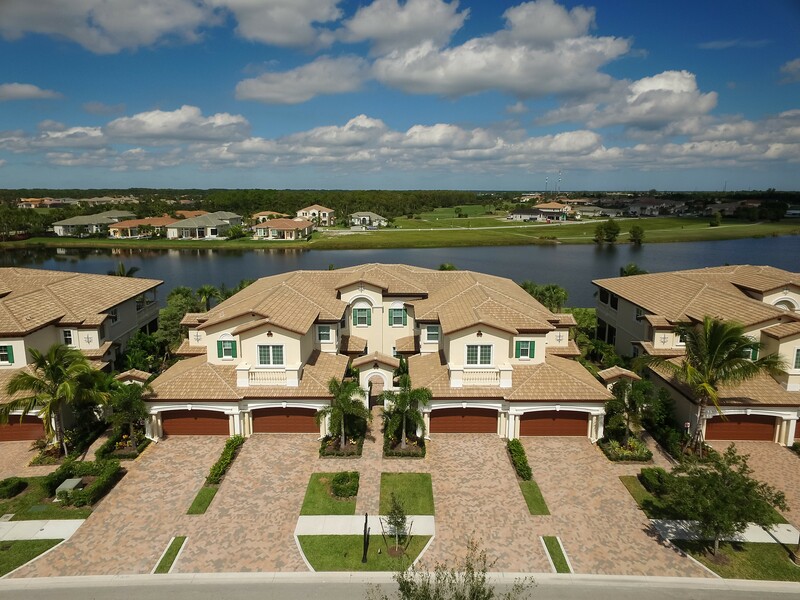 Get a complimentary review of your home from David Putnam. 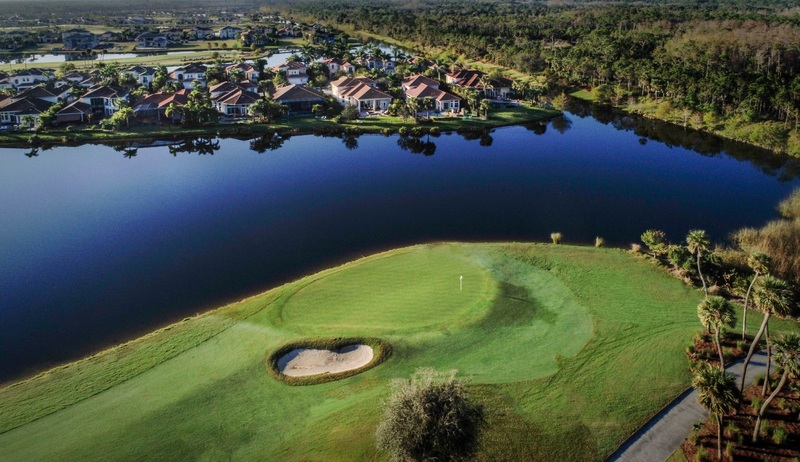 A Greg Norman Signature Golf Course winds through gorgeous wildlife preserves and sparkling lakes. 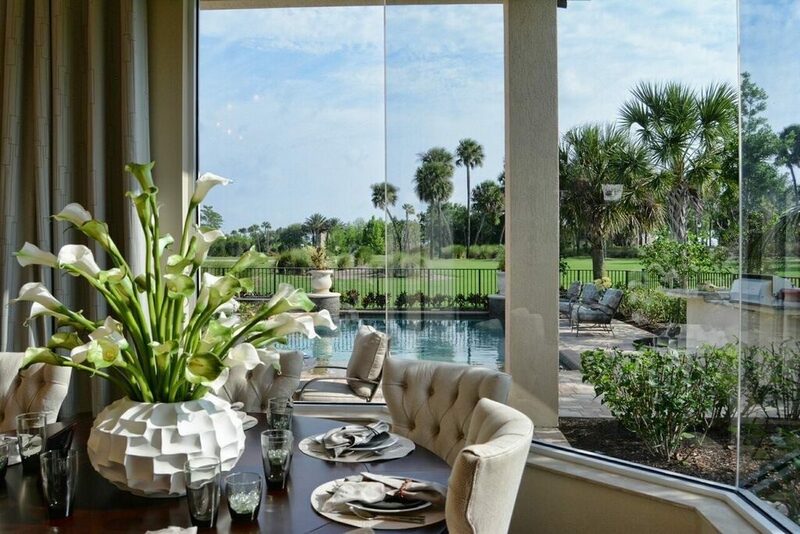 Intimate neighborhoods of carriage homes, golf villas and custom estate homes overlook these restive panoramas of nature and blues Florida blue skies. 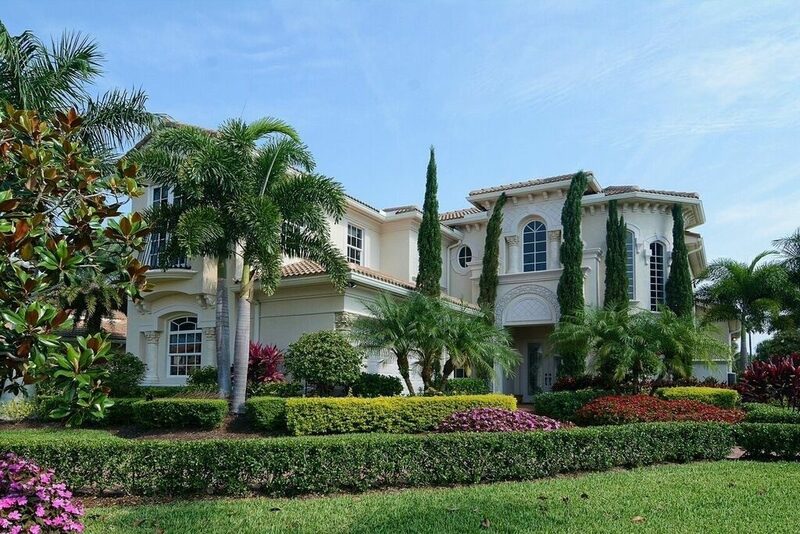 A 12,000 sq/ft. 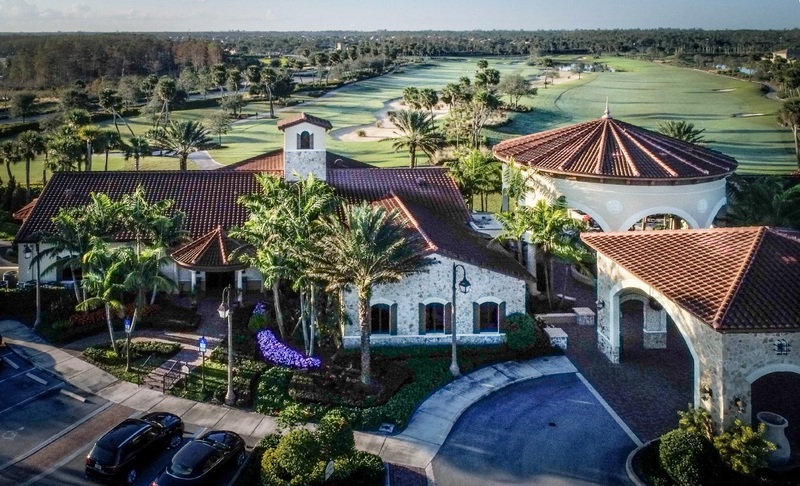 Sports and Social Complex includes freeform resort swimming pools, lighted tennis courts, a fully equipped fitness center and spa, casual dining, basketball, pickle ball and Bocce. 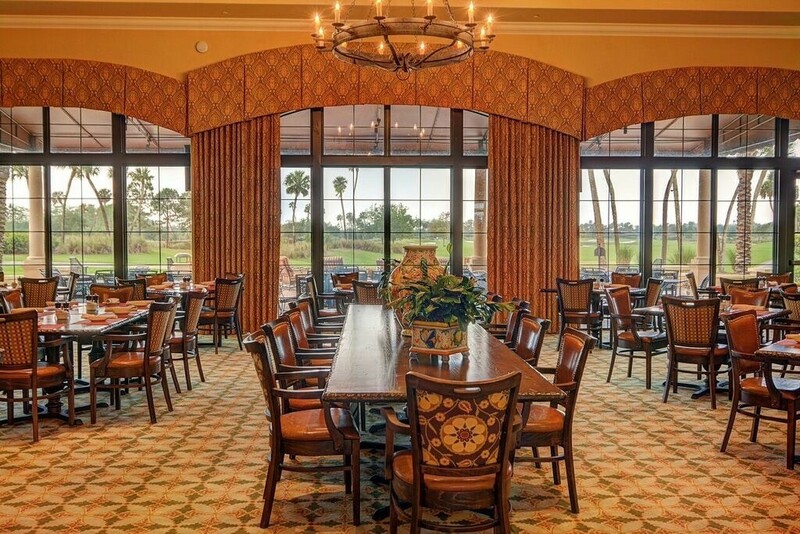 The best community for an I-95 or Turnpike commute, Jupiter Country Club also offers an easy 20 drive to Palm Beach International Airport. 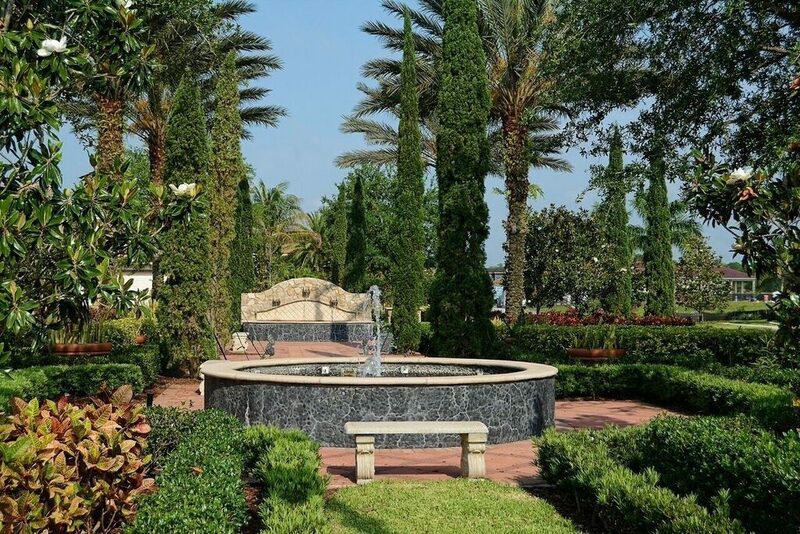 Historic Jupiter Inlet with its Intracoastal Waterway dining and lighthouse views are just minutes away, as is Palm Beach Garden’s regional mall, nightlife and fine dining.